During Hurricanes Irma and Maria in 2017, we were called on to help facilitate our client’s ability to restore services to their customers in the British Virgin Islands and Dominica. The 2017 Atlantic hurricane season saw some extremely violent storm impacts across a number of our clients markets in the Caribbean. 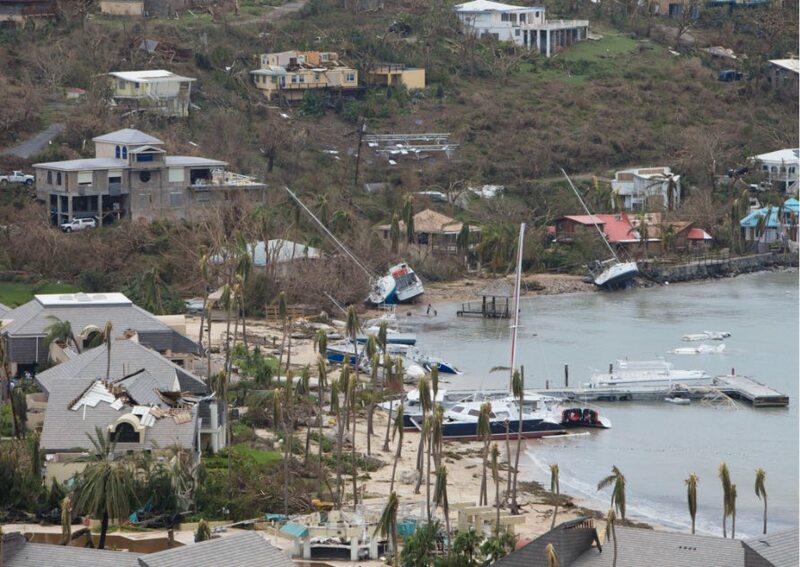 Hurricanes Irma and Maria struck the British Virgin Islands (BVI) and Dominica respectively during September, which were both category 5 hurricanes with sustained wind speeds of 157+mph. 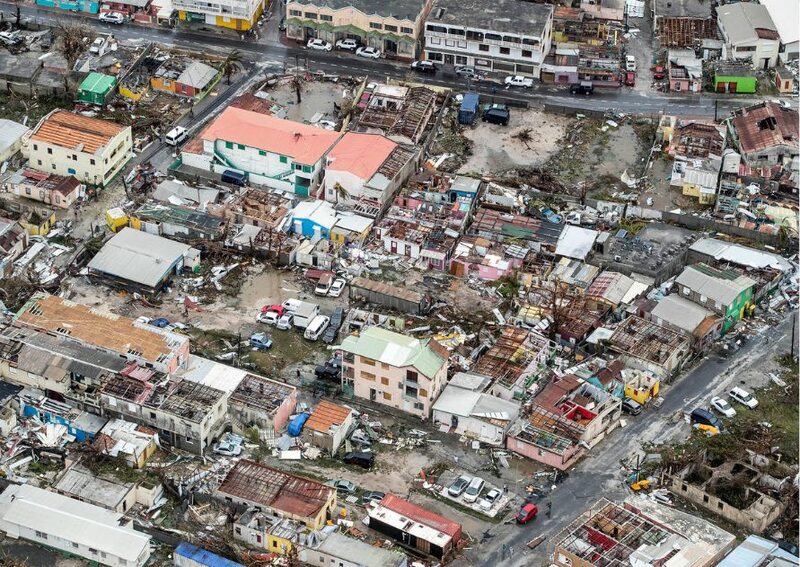 Both islands saw massive devastation and a consequent breakdown in law and order, which brought unprecedented risks to client staffs. Reconnaissance Group was called to assist in a critical incident response capacity. We first deployed to BVI where our aim was to implement critical emergency security risk management processes and procedures, assess and work with local security vendors, provide security management support to market leadership, manage air support from chartered helicopter companies, fleet management and liaison with local and international law enforcement and military elements who had arrived to provide support. Once implemented in BVI, we were returned to our client HQ in Jamaica to assist in the coordination of critical incident response across their less affected markets. It was here that we were immediately redeployed to Dominica following the initial feedback from the passage of Hurricane Maria. We immediately implemented the same response services for there. 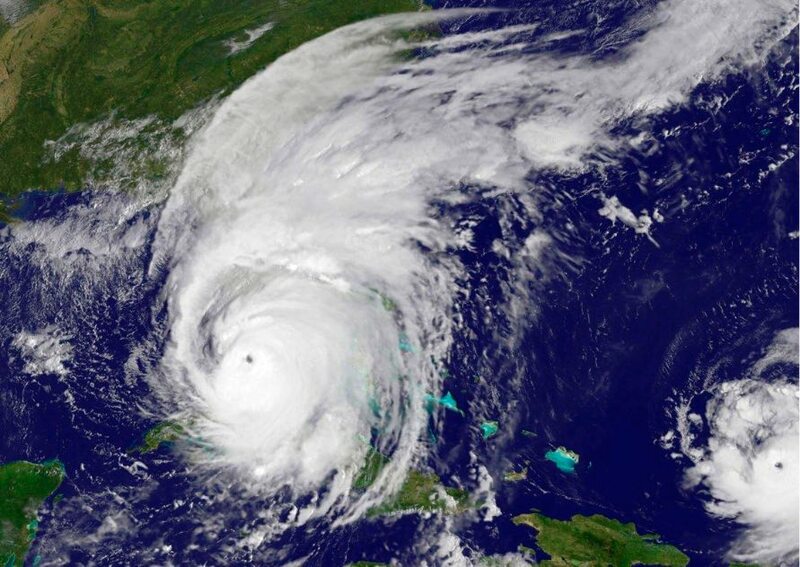 Following a Category 5 hurricane most normal levels of services will have broken down or suffered severe impact; international and national airports in both markets were heavily damaged, road arteries were damaged and blocked with debris, utility infrastructure was damaged. This meant that the markets had to be self reliant while trying to account for staff and family members and bring the business back online; including feeding and housing. National Governments were working hard to clear roads and restore services and curfews were imposed to help with this and to curtail the law and order issues that arose in the short term following such a disaster. Our liaison role is to help facilitate our client’s ability to restore their own services to their customers. To effectively respond to both of these crises, Reconnaissance Group deployed in a totally self-sufficient manner. In a critical incident response, the deployed teams do not need to add extra burden to an already impacted market. The key mindset had to remain help and support both within our field and also in whatever way possible while supporting senior corporate management in their strategic objectives.